Toward the end of a warm late August summer day, you may find yourself in an unfamiliar neighborhood, or in the midst of a new stretch of restaurants, and the thought may occur to you: there must be some place nearby that has really great happy hour oysters. The $1 happy hour oyster in LA may be close to becoming extinct, but it’s not quite there yet. 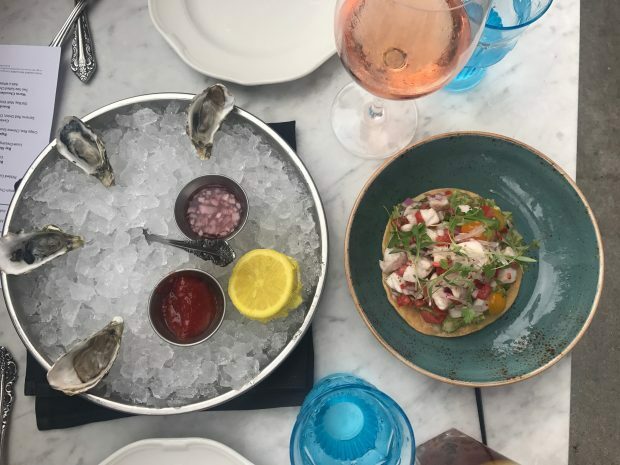 Below is the definitive list of $1 dollar or near $1 dollar happy hour oysters in Los Angeles for all your summer oyster cravings, no matter the neighborhood you may find yourself in.